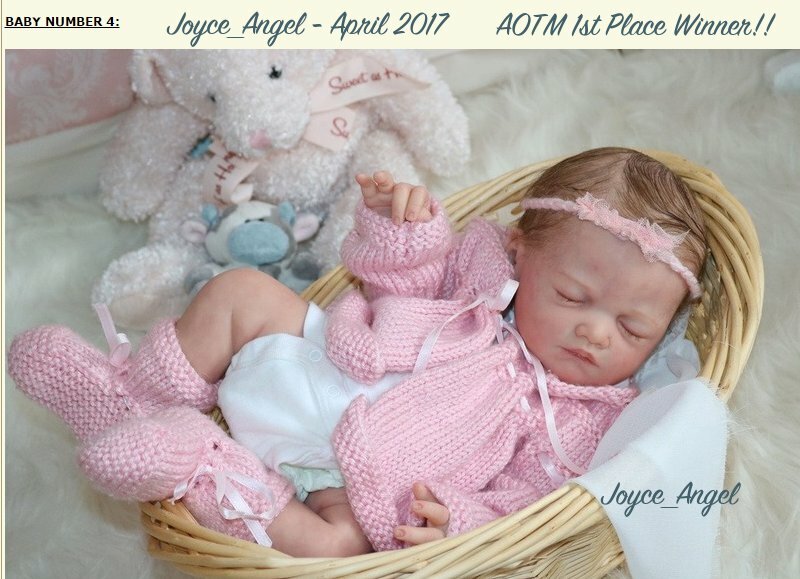 Congratulations to Joyce_Angel Winner of the April 2017 AOTM Contest!!! 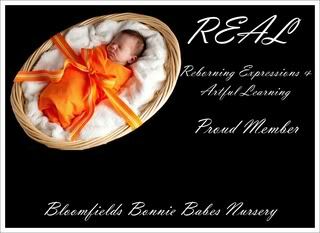 A very big Thank you to all who participated, artists & voters!!! Yay!!! Very happy !! Thank you !! Congratulations! 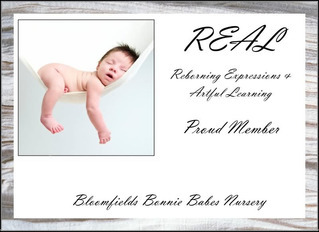 Very delicately reborned and a beautiful baby.